LOATHE IT or hate it, electric bikes are on the way. And while we’ve not got much in the way of mainstream ‘leccy models at the moment – unlike the car world – they’re definitely coming. And Ducati could be at the forefront, if CEO Claudio Domenicali is right. 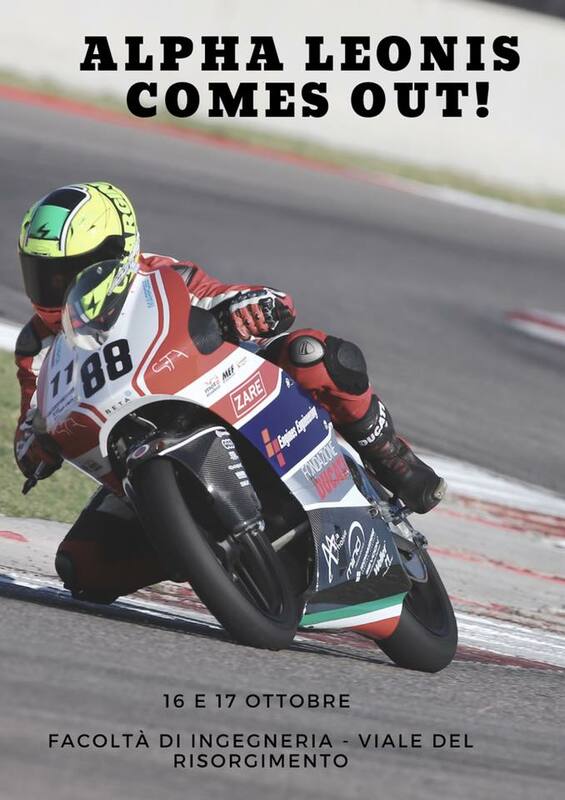 He was speaking last week at an event to celebrate the success of a Ducati-backed electric race bike project. 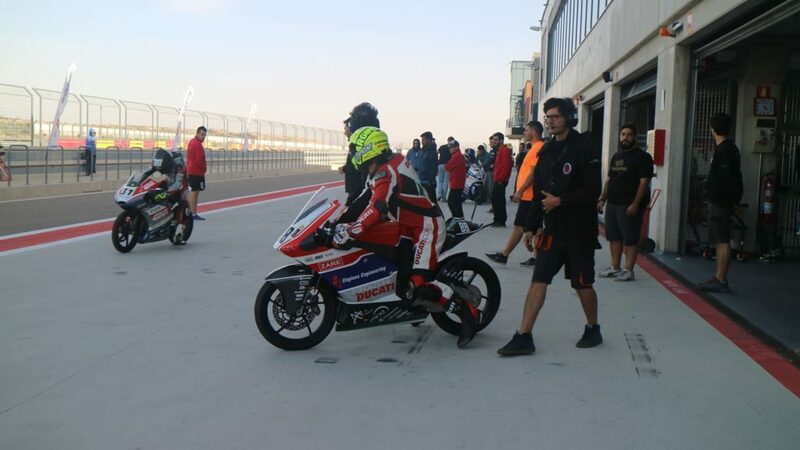 Built by the University of Bologna’s student race team (https://www.facebook.com/UBMMotoStudentTeam/), the bike came third in an international competition at Aragon race track last year. 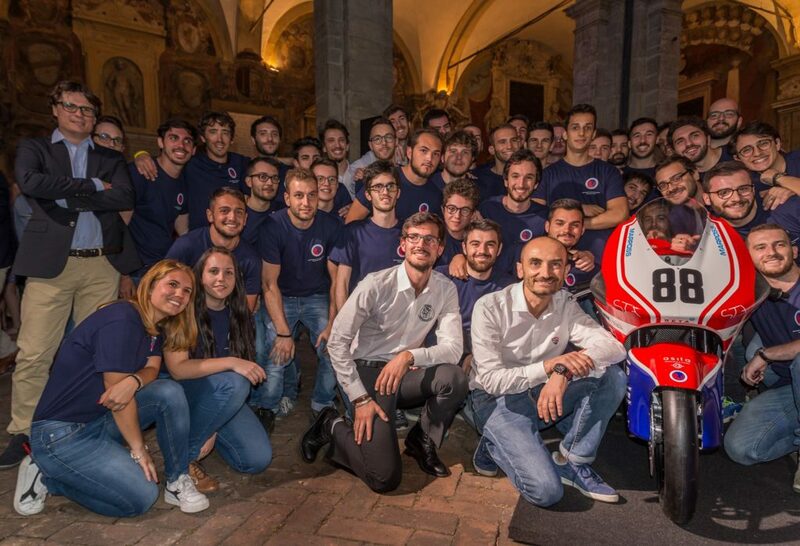 And according to a story from Italian website Corse di Moto (www.corsedimoto.com) Domenicali confirmed the firm’s plans for an electric production machine at the student award ceremony. 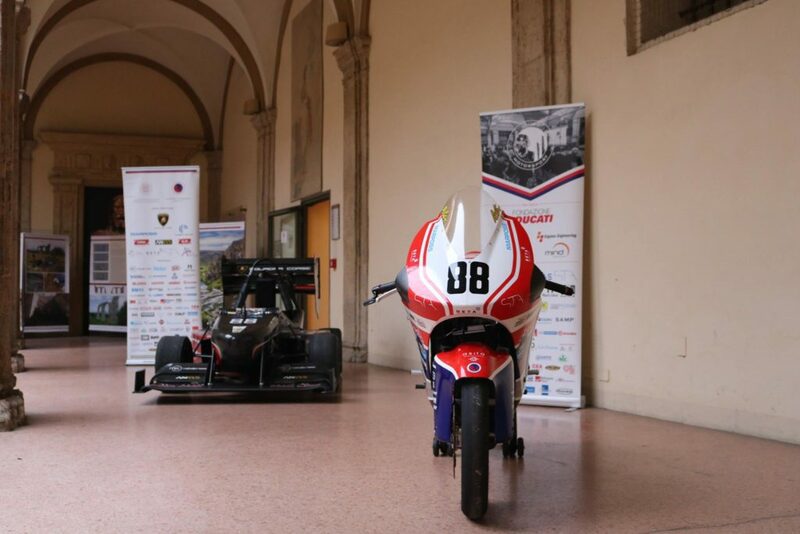 The Bologna University bike is made by the engineering department, and is packed with carbon fibre, cutting-edge battery and motor tech, and can hit 60mph in 3.8 seconds. Could it be the shape of things to come from Ducati? We reckon a sportsbike might come later – but an electric Monster, aimed at city riders and commuters looking for something with a bit of style and performance could make more sense. A 90-mile range, with performance in the Monster 796 ballpark, is well within the realms of current technology. 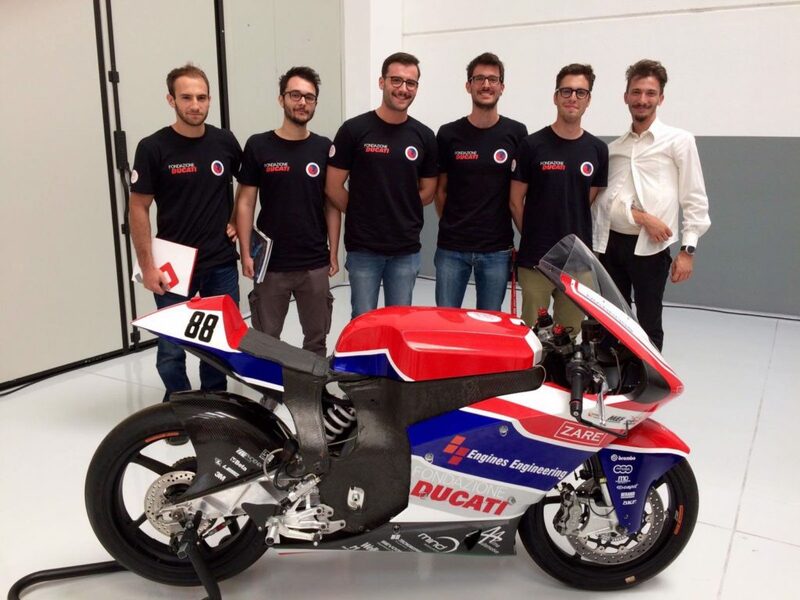 Ducati can, of course, call on the expertise in electric vehicle production of its parent firm, Audi and the Volkswagen group. VAG builds a number of electric machines, and there are more on the way, as governments worldwide set limits on future internal combustion engined vehicles. 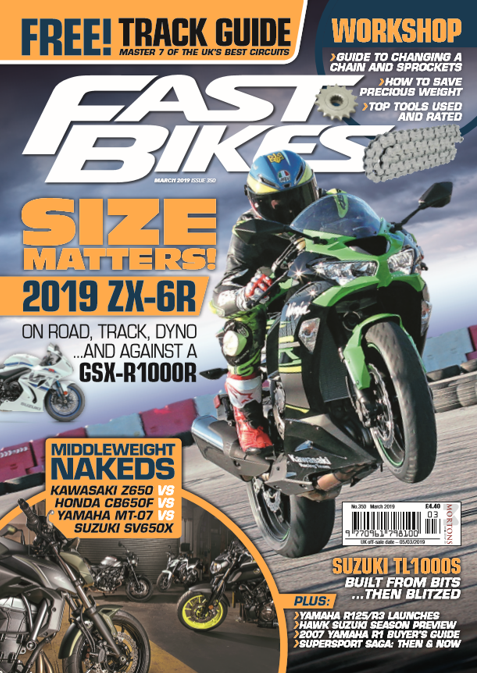 Previous Post:2019 KAWASAKI ZX-6R FIRST MEGA-TEST TEASER & DYNO RUN!